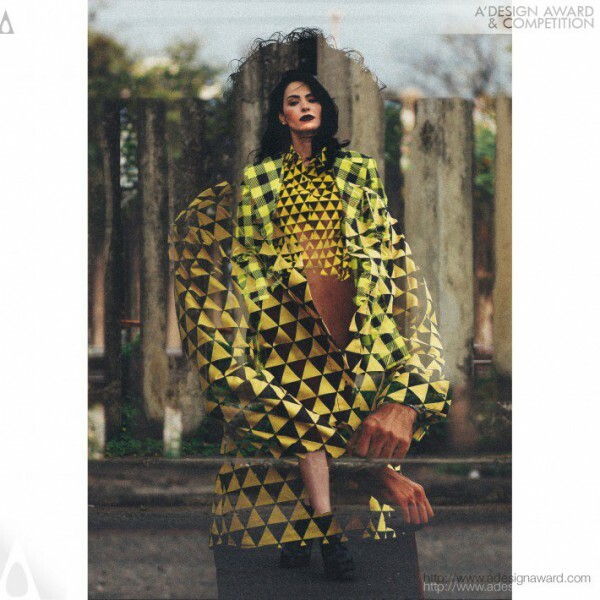 Fernanda Bueno, the maker of the award winning design Award Winning Kilt Cult Fashion collection points out, Kilt Cult is a fashion collection created by designer Fernanda Bueno for FEMMAN, her upcoming brand whose motto is to disseminate what she calls freestyle fashion. The collection, created following a study developed by Bueno during graduation, merges Brazilian and Celtic cultures and relies on striking prints, vibrant colors and genderless modeling, and builds upon a belief that clothes have no gender, sexual orientation, age or race. Wearing Kilt Cult means saying no to standardized thought and welcoming with open arms the idea of being whoever you want to be..